When it comes time to look for a fireplace mantel in Orange County, you may wish to consider the benefits that stone provides. Stone can be used to create a mantel that is both beautiful and durable, with a variety of options to suit all kinds of tastes and styles. When it comes to making a fireplace mantel, stone is much more durable than wood and some other types of materials. A mantel created from stone can be made of one piece of specialty stone or from a cast stone option. 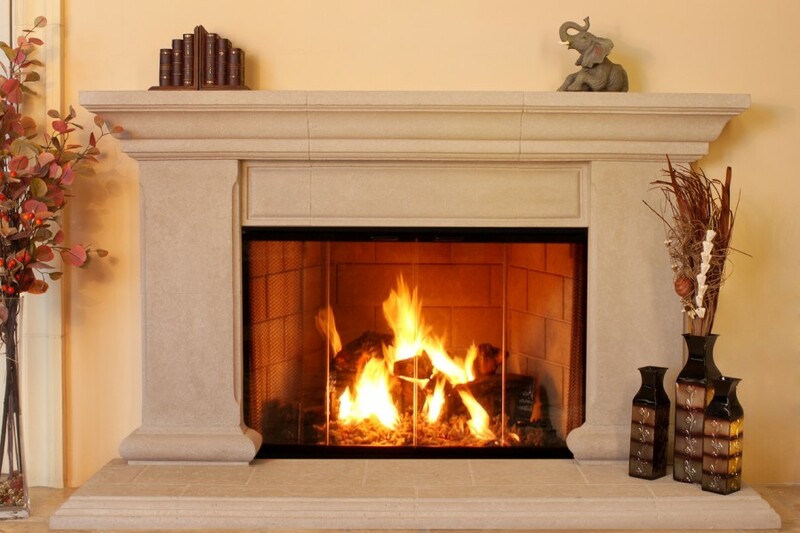 Types of stone commonly used to create fireplace mantels are marble, travertine, and sandstone. Marble works well with a variety of styles ranging from a classic look to the more modern styles available today. Marble is also available in a large variety of colors, including traditional white and green to more unique colorings of maroon, gray, peach, and more. For those who like the look of marble but not the price, travertine offers a more budget-friendly alternative. Its unique texture lends an appeal that can suit a variety of tastes and home décor options. Sandstone is another type of stone that offers a unique texture experience. Cast stone is another option. Casting allows for more intricate detail work than traditional carving of natural stone without the risk of chipping or breaking during the design process. SoCal Fireplace Mantels offers a large selection of stone fireplace mantels in Orange County in a variety of styles designed to suit your needs.